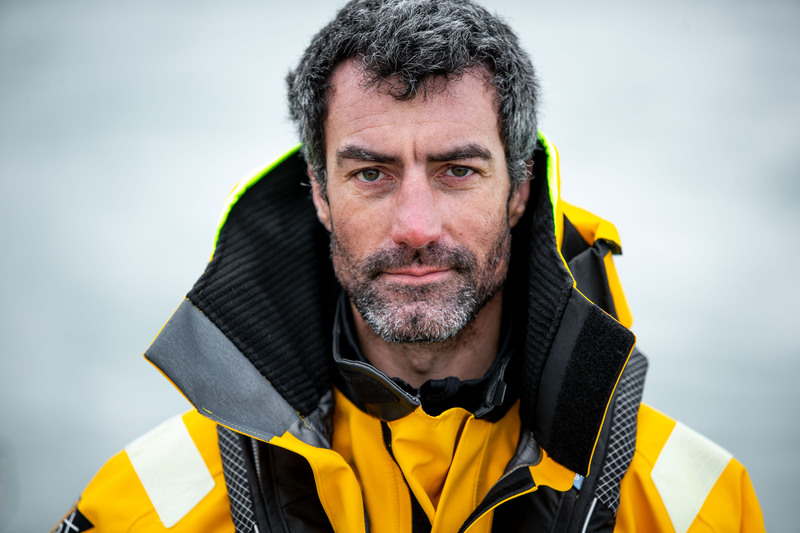 Following a grueling selection process we are pleased to reveal the eleven professional skippers who, with over a million miles of experience between them, will be leading teams in the Clipper 2019-20 Race. 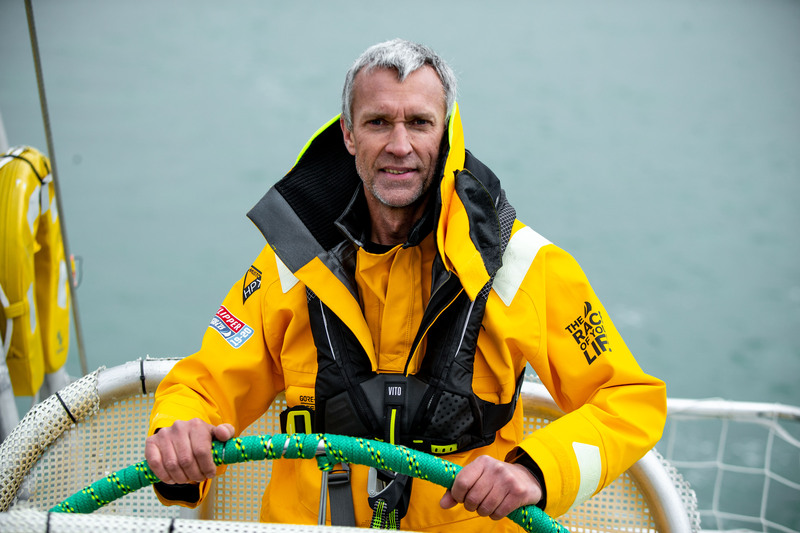 The newly appointed Clipper Race Skippers, who have a combined total of 1,312,300nm in their log books, hail from the UK, South Africa and Spain and bring a vast range of experience to the roles; Nick Leggatt, 52, (Cape Town) already has three circumnavigations under his belt; Chris Brooks, 33, (Westcliff-on-Sea, Essex) is a high-performance racer with a 95 per cent podium success rate; Josh Stickland, 31, (Southampton, Hampshire) started his sailing career as a teenager through a Prince’s Trust bursary; Ben Keitch, 42, (Eastbourne, Sussex) spent 18 months with the British Antarctic Survey, and Seumas Kellock, 26, (Edinburgh, Scotland) is a former Clipper Race Crew member whose skills were so impressive he has returned to the global sailing event as a Race Skipper. 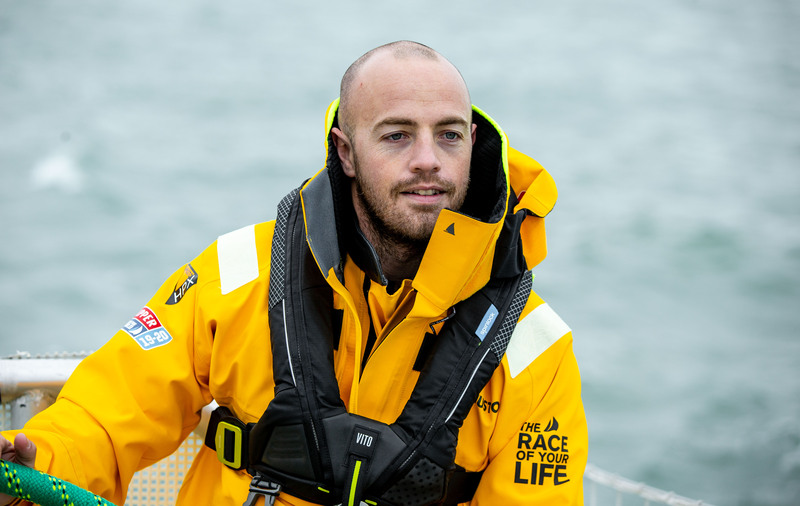 Clipper Race Co-Founder and Chairman Sir Robin Knox-Johnston said: “Not many people are capable of racing and leading a team in the Clipper Round the World Yacht Race. 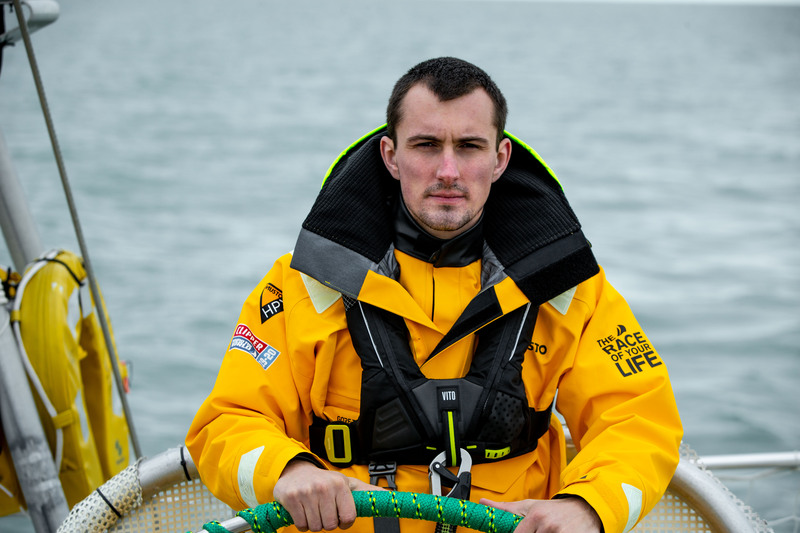 Regarded as one of the toughest, most rewarding jobs on the planet, Clipper Race Skippers need to display an extraordinary amount of focus and determination over the almost year-long challenge as they lead their everyday crew 40,000 nm through some of the planet’s harshest and most hostile conditions. 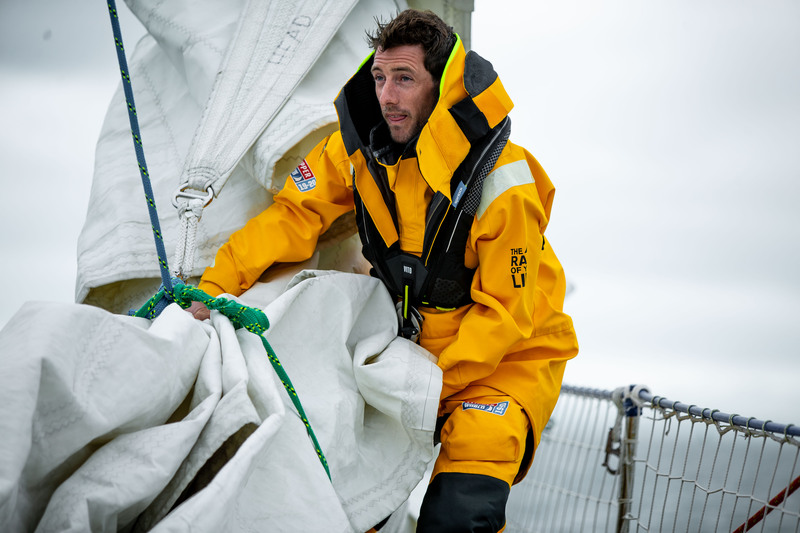 All eleven Skippers start their job this week with an extensive training schedule ahead. 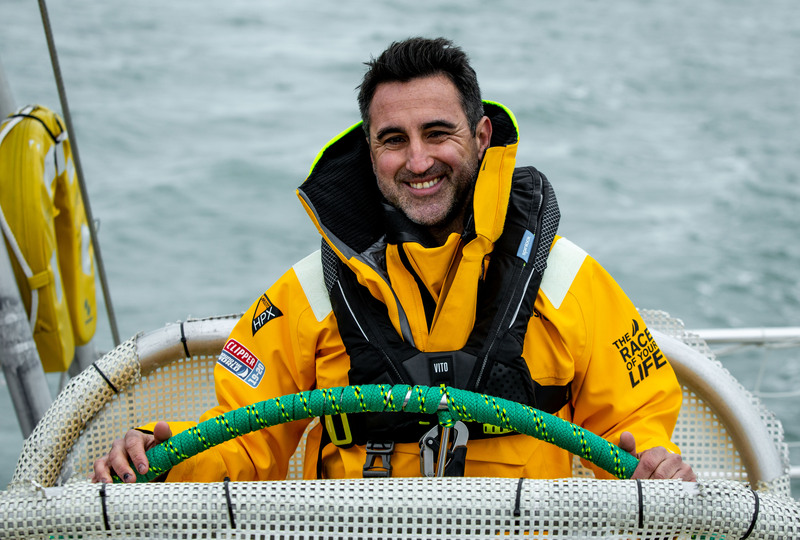 Jeronimo Santos Gonzalez, 44, who hails from Galicia, is the Clipper Race’s first ever Spanish Skipper. Coming from a seafaring family, he represented Spain in various national and European Championships in his youth after his family moved to Melilla. 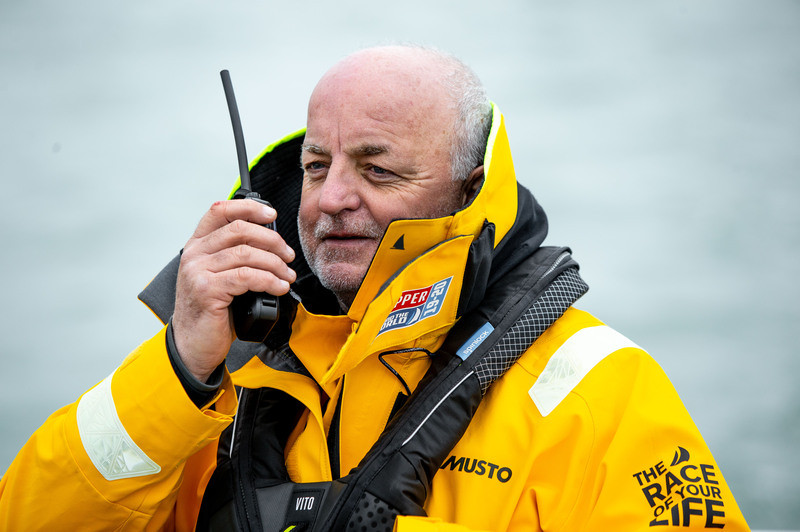 This dedicated and experienced sailor is now realising a lifelong ambition of sailing around the world professionally. 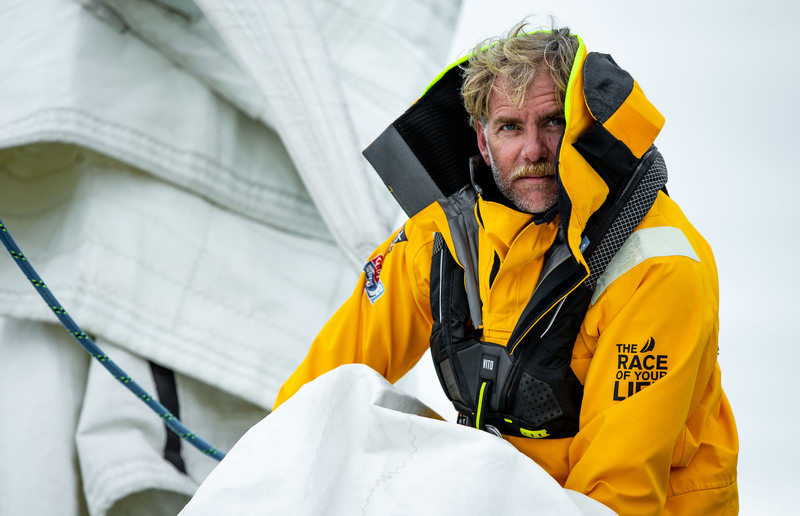 For Mike Surridge, 55, originally from Canterbury but now living in West Sussex, sailing around the world has been a long-held dream. 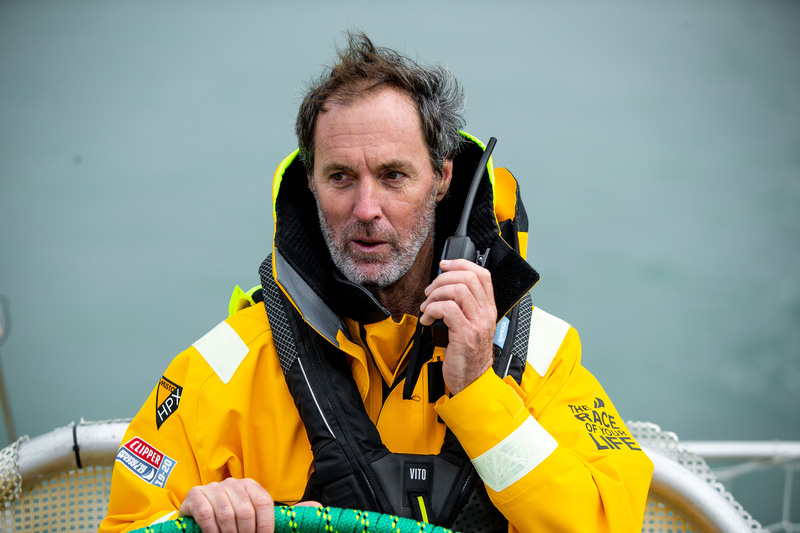 Since starting sailing in his early twenties, Mike has recorded in excess of 100,000 nautical miles in his log book and had extensive racing experience, taking part in five Fastnets, thirteen Round the Island Races, the ARC, and BVI Regatta to name a few. 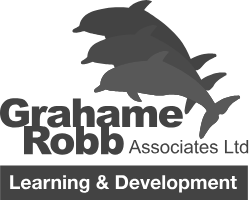 Away from the water, Mike is a keen motorcyclist and has ambitions to complete an east to west coast route 66 ride. 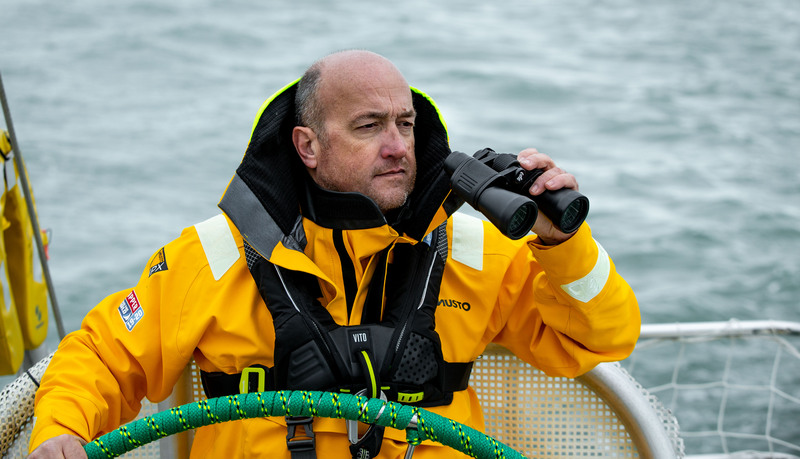 Guy Waites, 52, from Yorkshire, is a highly-skilled racer with a vast, varied experience gained over his 26 year sailing background. 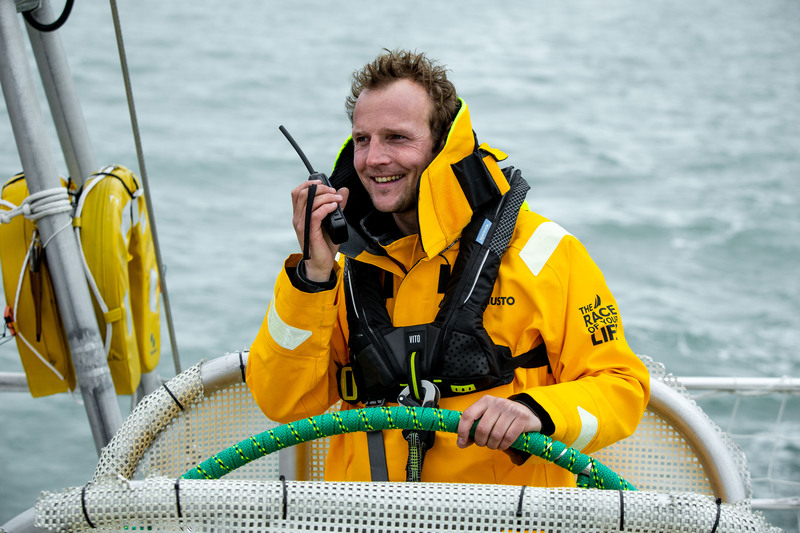 Highlights have included refitting and preparing two yachts to sail solo across the Atlantic, and completing the second half of the Clipper 2017-18 Race as a Mate.